Townhomes have been a housing staple since the 19th century. They offer a great deal of value and convenience while requiring less maintenance than many detached single-family homes. Once again, townhomes are hot! 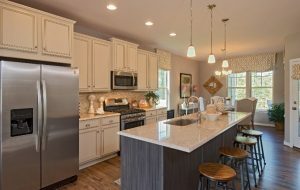 Realtor.com declared the townhome the new “it” home in 2017 and the National Association of Home Builders reported that townhome construction is up over 17 percent. Lower Maintenance – One of the top reasons that townhomes have become so popular in recent years is that they typically require limited maintenance, especially compared to a single-family home. In most of our townhome communities, you can forget about mowing the lawn because that’s taken care of for you! In addition to maintenance benefits, townhomes in HHHunt communities are in convenient locations and they’re ideally suited for walkability. Some townhomes feature garages, which makes getting to and from your car quick and easy. A townhome is perfect for the “lock and go” lifestyle so you can focus more time on doing what you want! Great Value and Size – Whether you’re searching for your first home or looking to downsize, a townhome is a great option. Not only do you eliminate many maintenance hassles, but you can still get plenty of space and stunning design features for less cost than most single-family homes. Many townhomes in our communities offer three bedrooms and two-and-a-half bathrooms. Owner’s suites are popular in our townhomes and some even have first floor owner’s suites! With open floorplans, you get lots of great entertaining space at a great value. Plus, you own your home and can take advantage of the many homeownership benefits. Sense of Community – Living in a townhome, especially in a master-planned community, means that you can also access all the community amenities, such as clubhouses, pools, walking trails, playgrounds, community events, and more. We believe it’s how you live that matters and we create a lifestyle that encourages social interaction with neighbors and active living. It’s no surprise then that we hear such wonderful stories of neighbors in our communities becoming life-long friends! If you’re searching for a new home, you should consider a townhome. However, you need to act quickly! 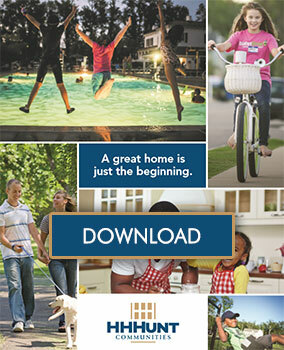 For example, there are only a limited number of new townhomes available in Rutland and White Hall. The final sections are selling now and they won’t last long. 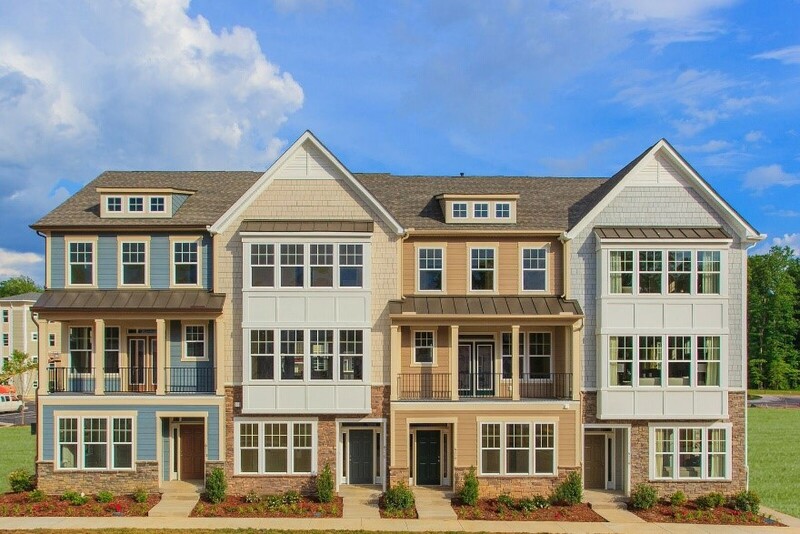 Plan a visit to one of our communities today to see if townhome living is right for you!